This is the latest generation of RMILEC's high-precision PWM/PPM/SBus signal converter. The V3 has been designed to allow the user to convert an input PWM signal into a corresponding PPM / SBus signal output, or convert two-way PPM signal into PWM signals and SBUS signals, or alternatively convert the input SBUS signal into a corresponding two-way PPM signal and PWM signal output. 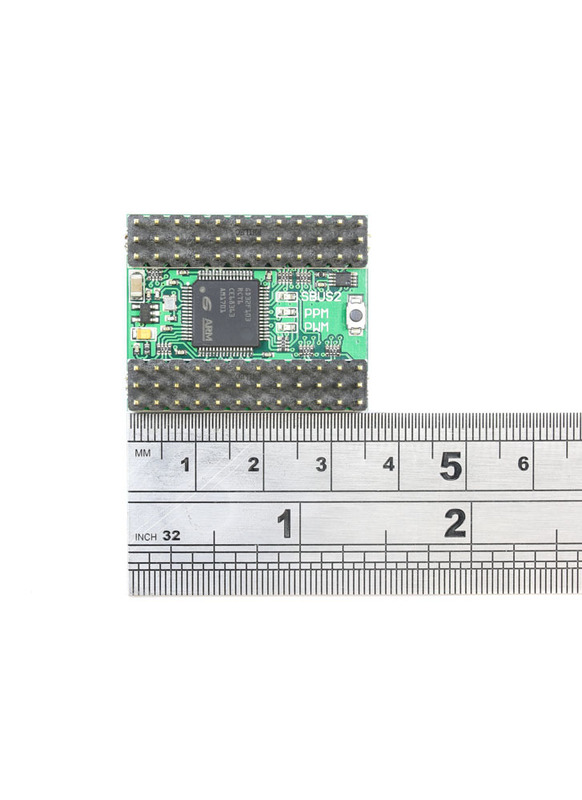 Finally, it can be connected with a PC via a TTL-USB serial port to conduct PWM, PPM and SBUS signal analysis. Mode 1 PWM Input: Converts the input PWM signal into a corresponding PPM signal and SBUS signal output. 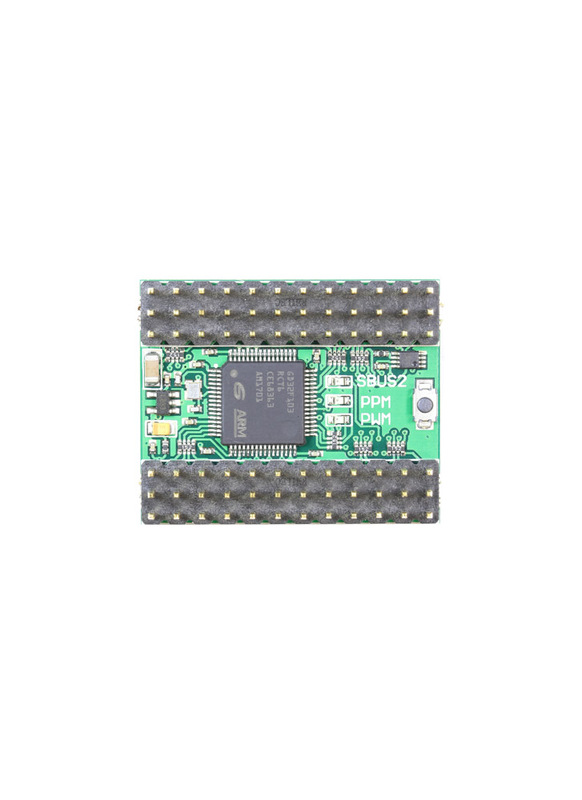 Mode 2 Two-way PPM Input: Converts the input PPM signal into a corresponding PWM signal and SBUS signal output. 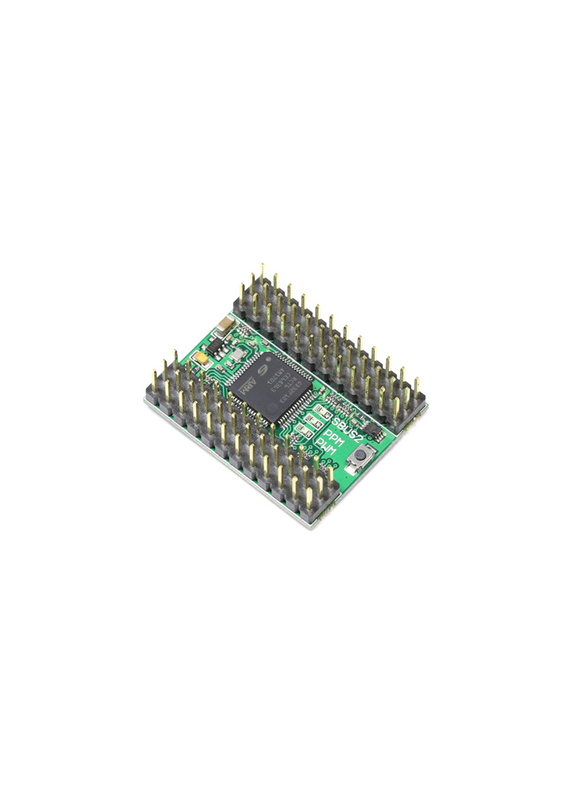 Mode 3 SBUS Input: Converts the input SBUS signal into a corresponding PPM signal and PWM signal output.